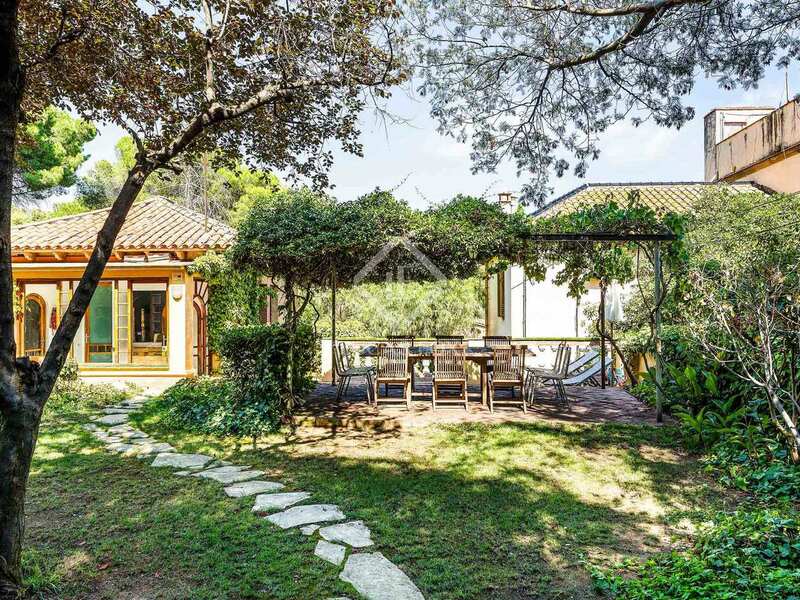 Building plot of 292 m² surrounded by nature and with lots of privacy, for sale in one of the best areas of Pedralbes, next to Avinguda Pearson and the Pedralbes Monastery. 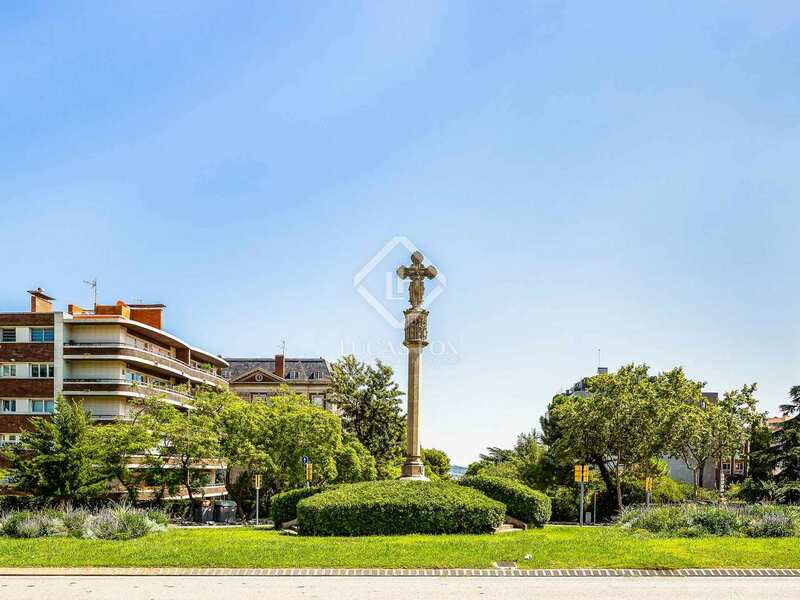 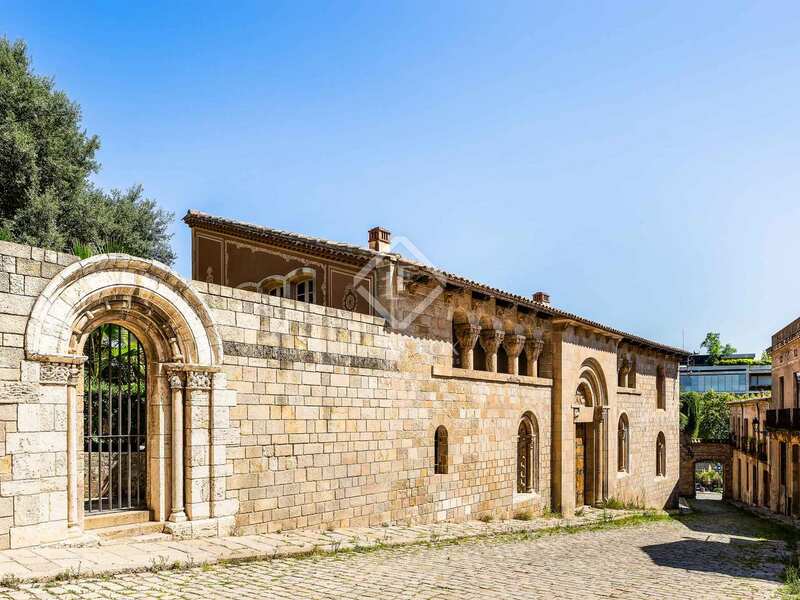 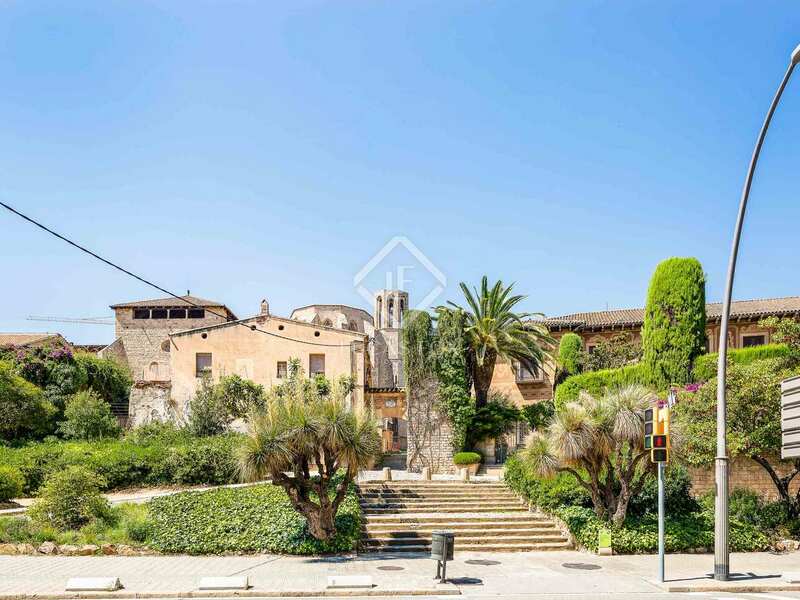 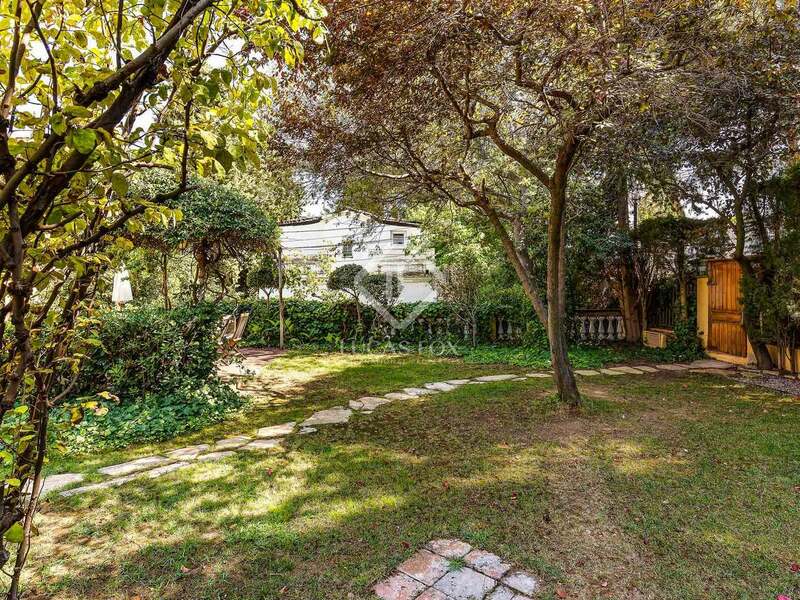 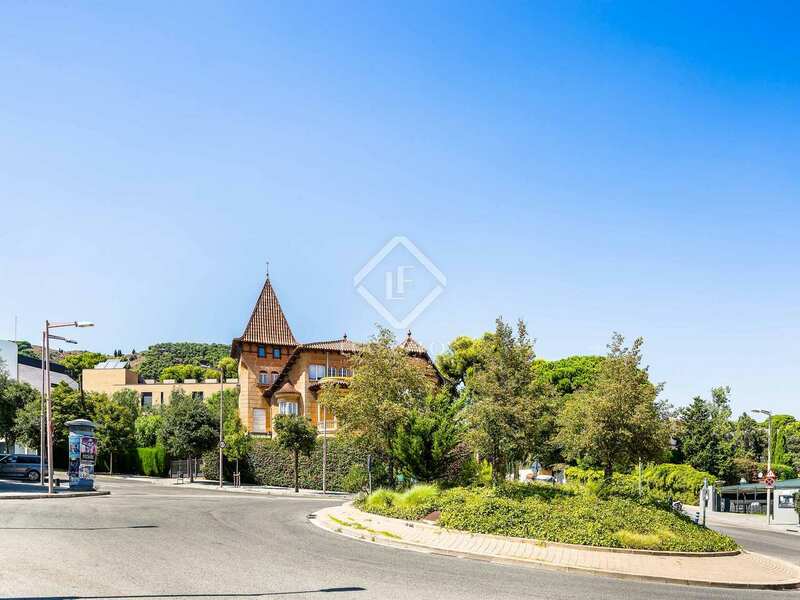 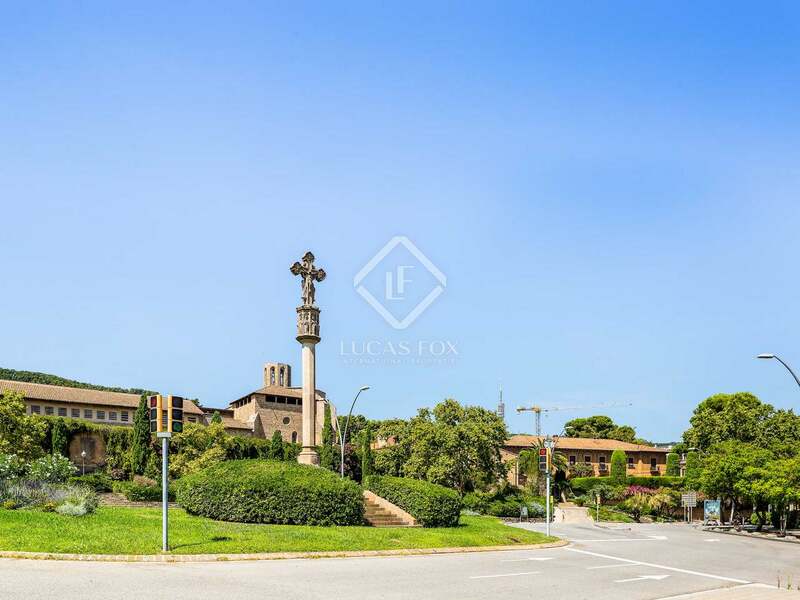 Level building plot of 292 m² located in the best area of Pedralbes, near the international schools, the Pedralbes Monastery, Avinguda Pedralbes and next to the Oreneta Park. 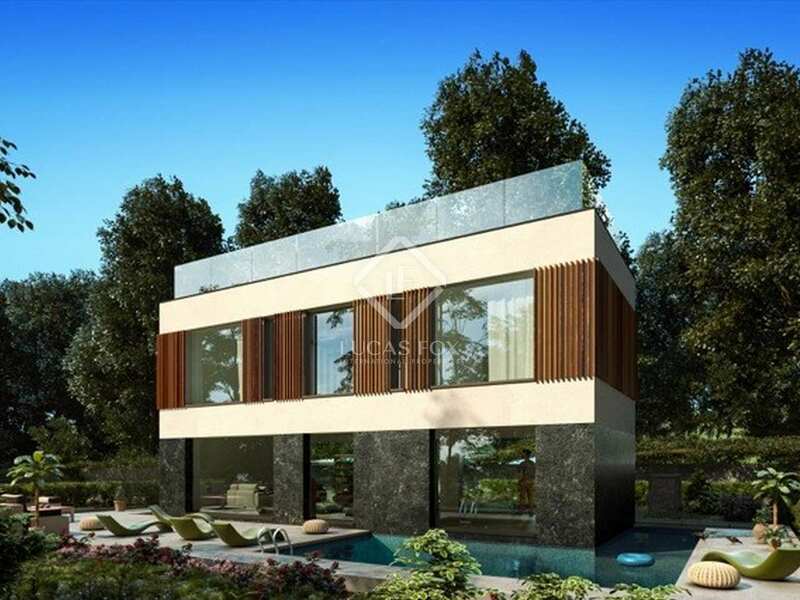 It is a square plot of land surrounded by nature and with a lot of privacy. 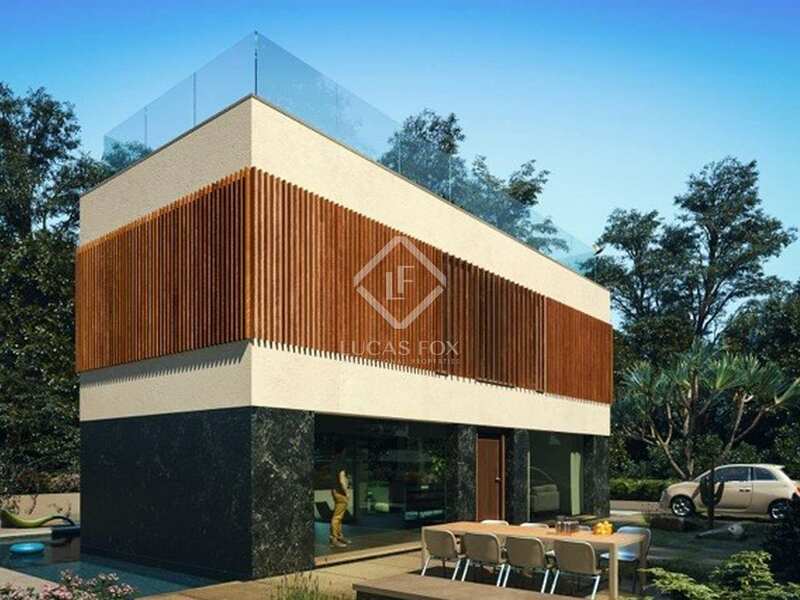 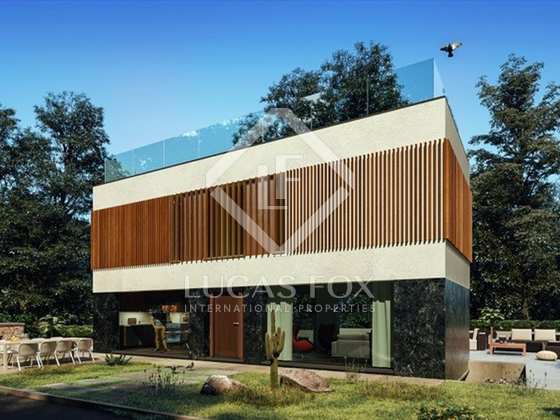 There is a preliminary project for a house of approximately 185 m² with a lower ground floor, ground floor and first floor, with a total of 3-4 bedrooms and 3-4 bathrooms. 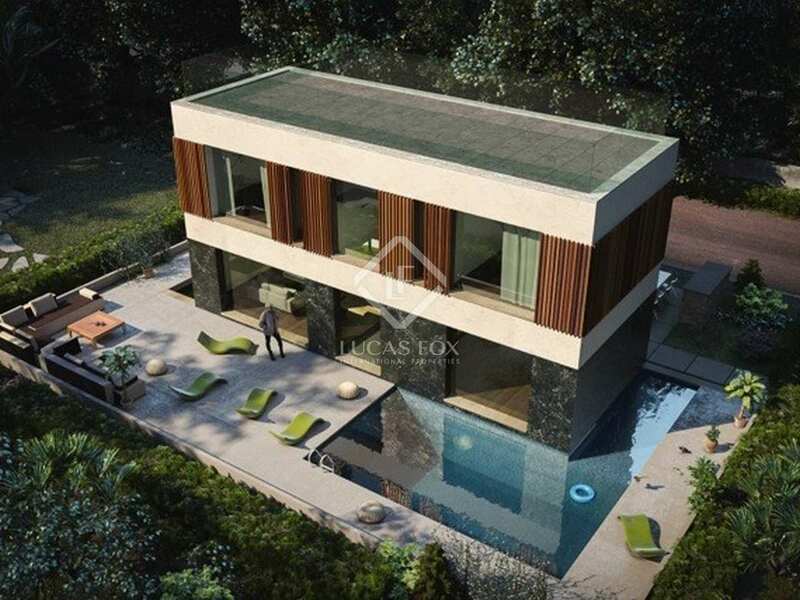 What's more, the house would have a terrace / solarium of 60 m² with 360 degree views, a level garden and space to park cars as well as a pool or jacuzzi. 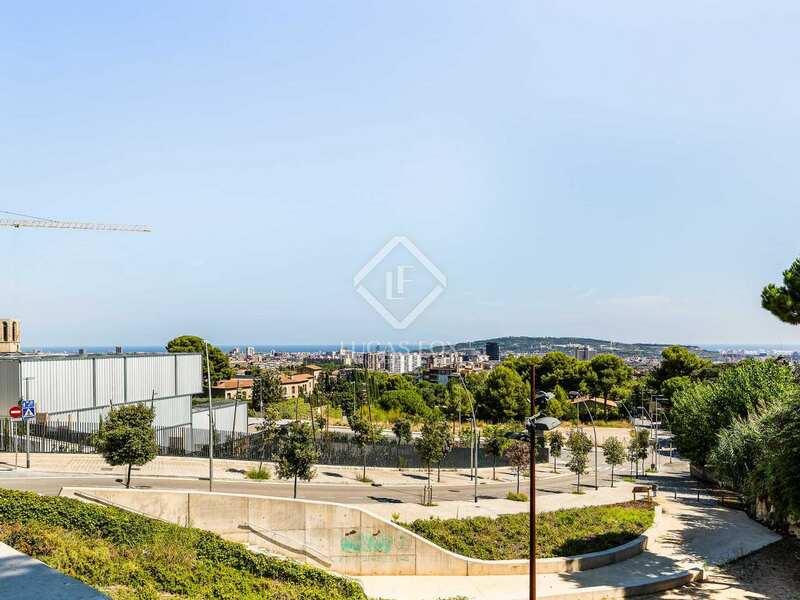 An excellent opportunity to build the dream house in an exclusive area of the city of Barcelona, in Pedralbes. Option to build a house of 185 m² with a lower ground floor, ground floor and first floor. 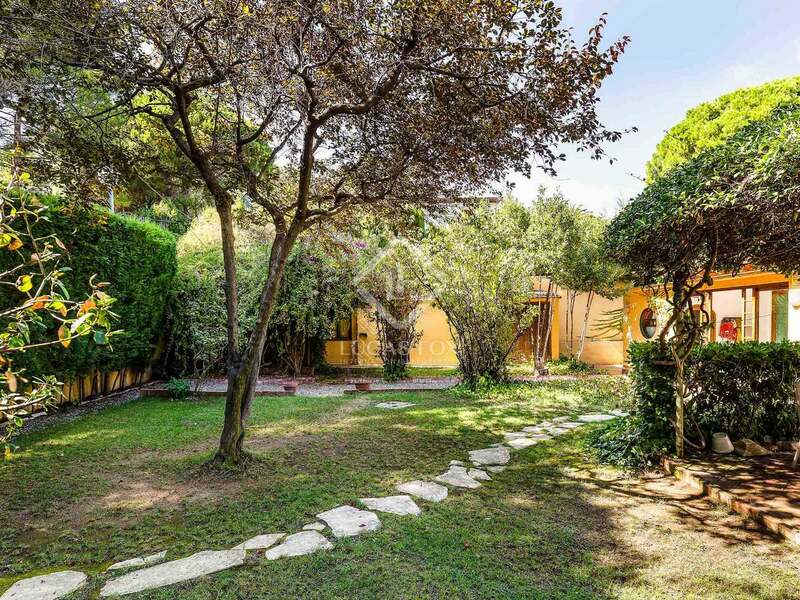 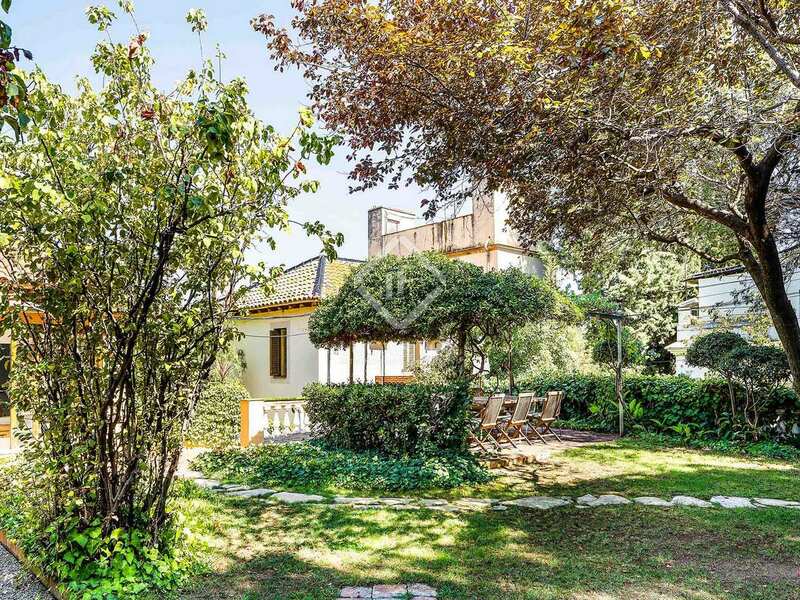 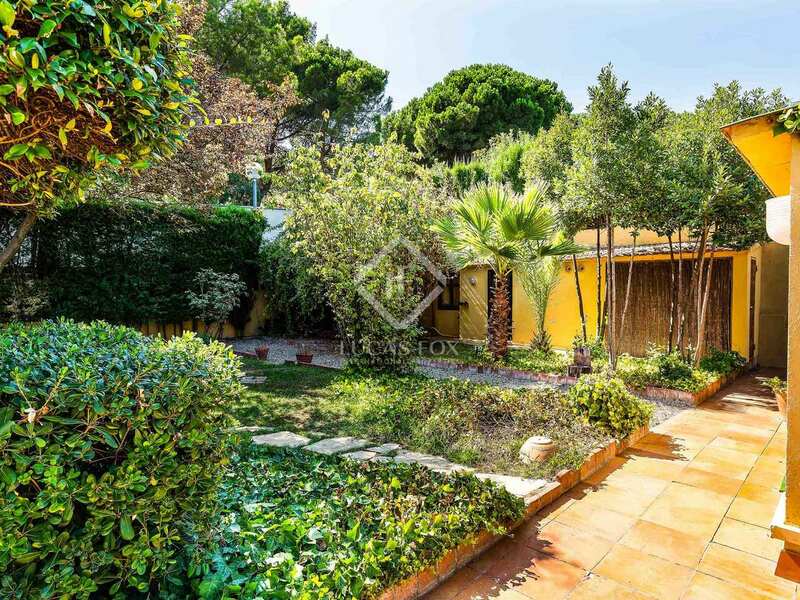 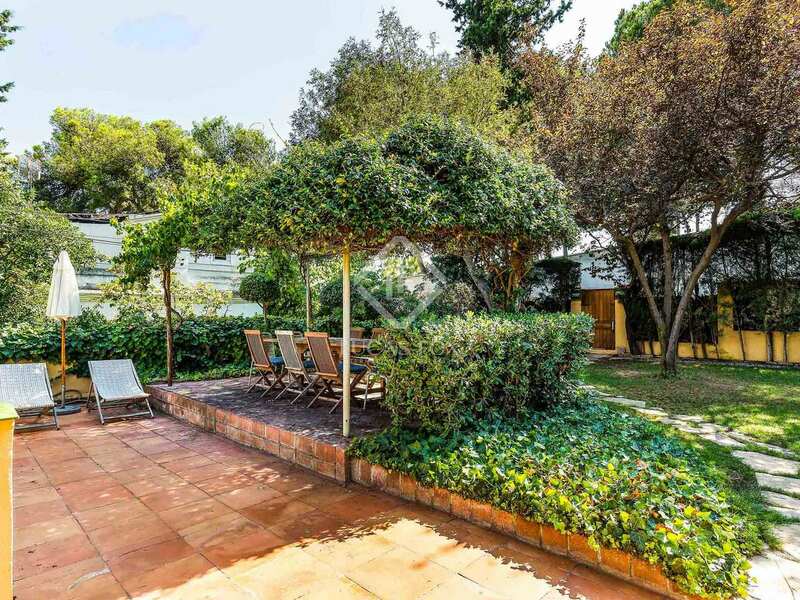 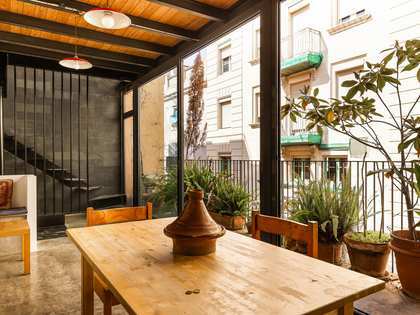 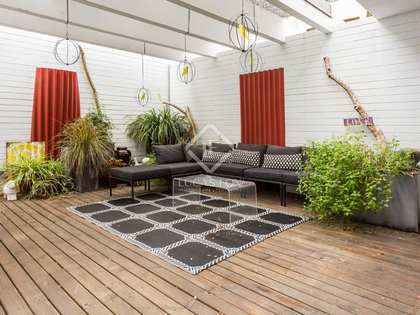 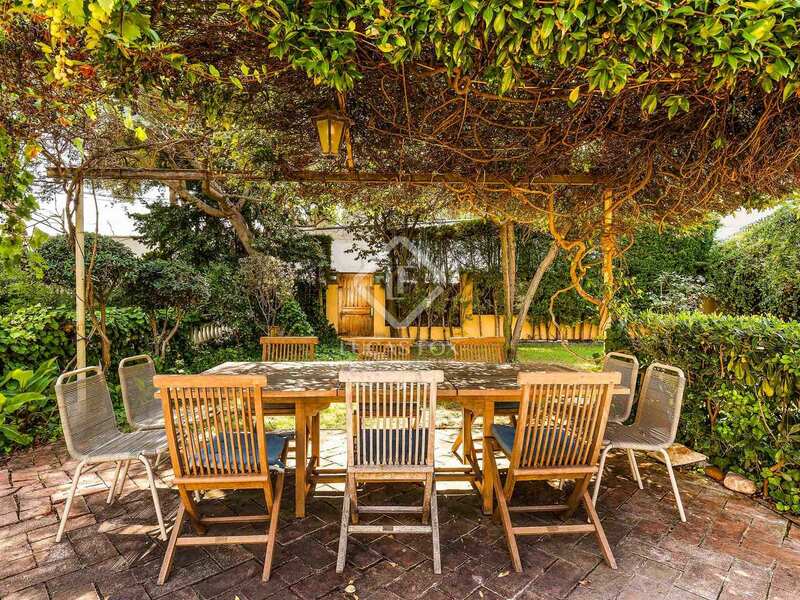 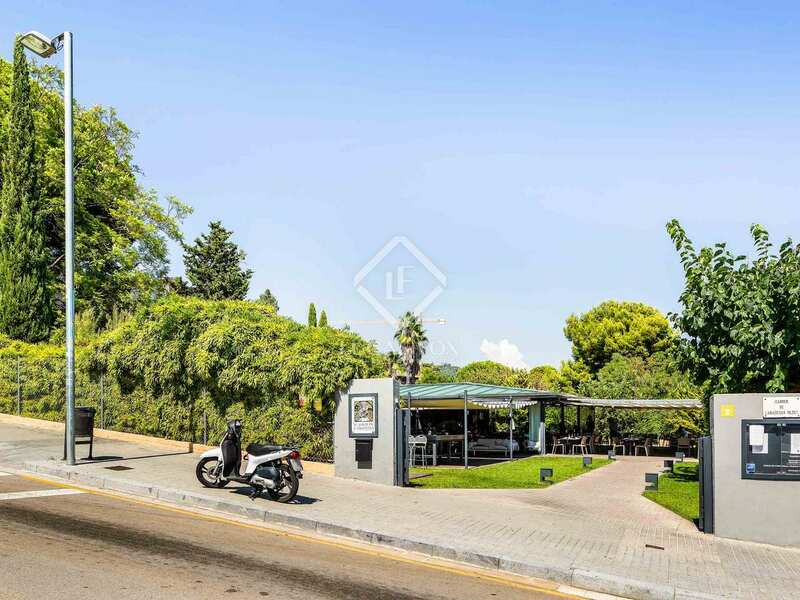 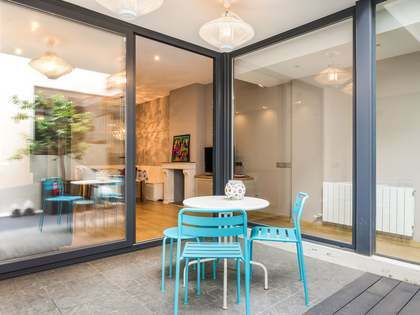 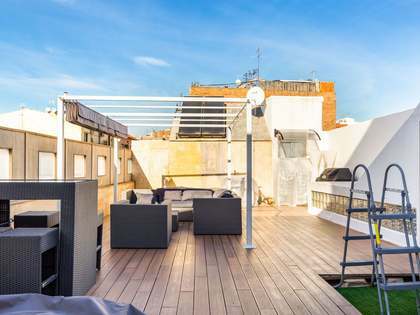 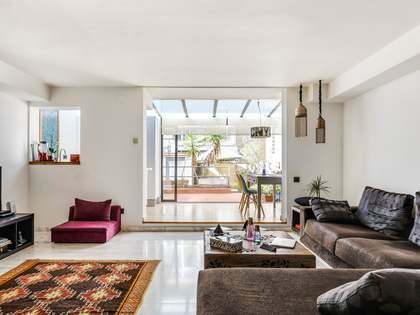 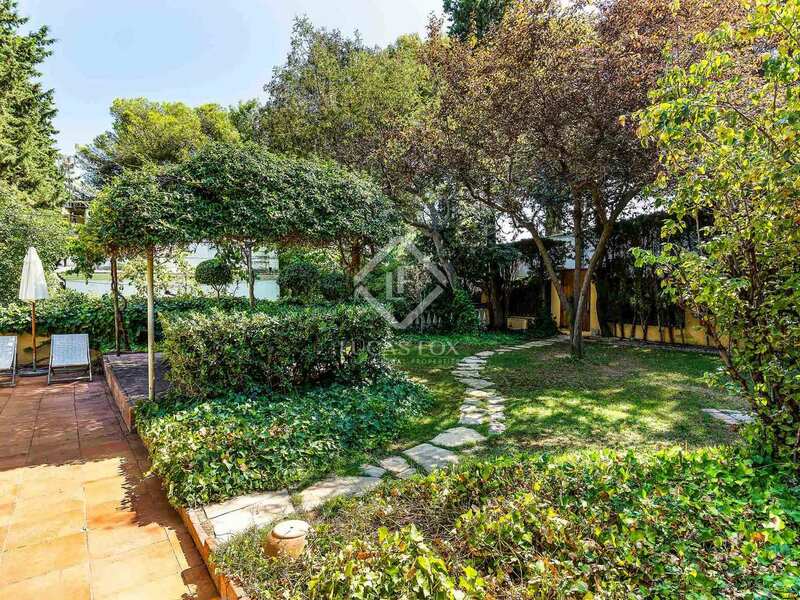 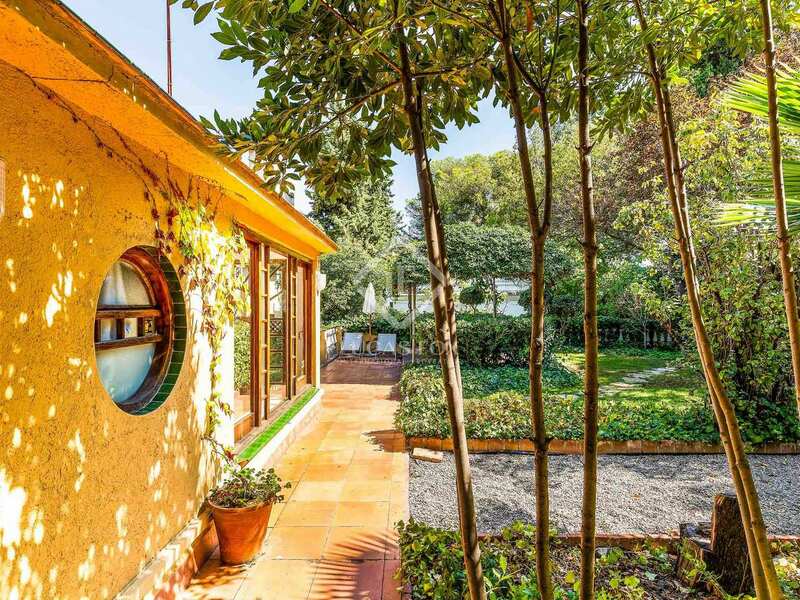 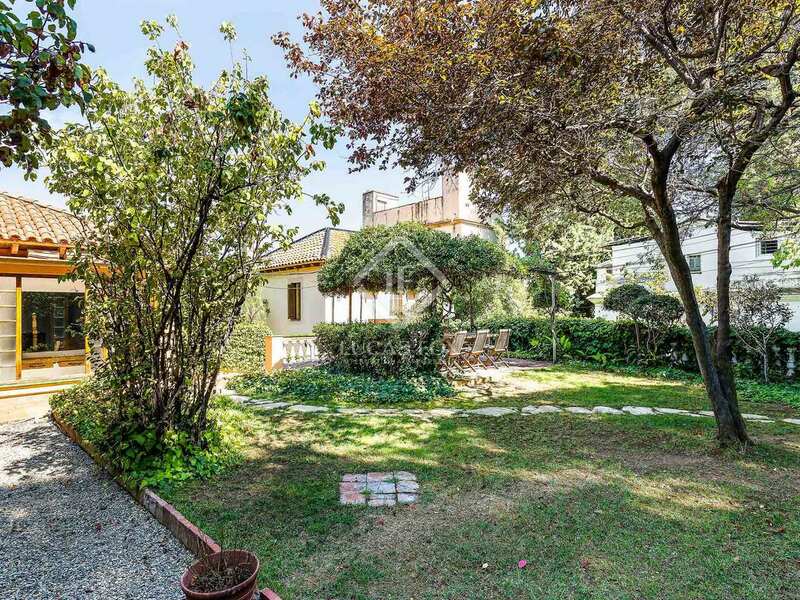 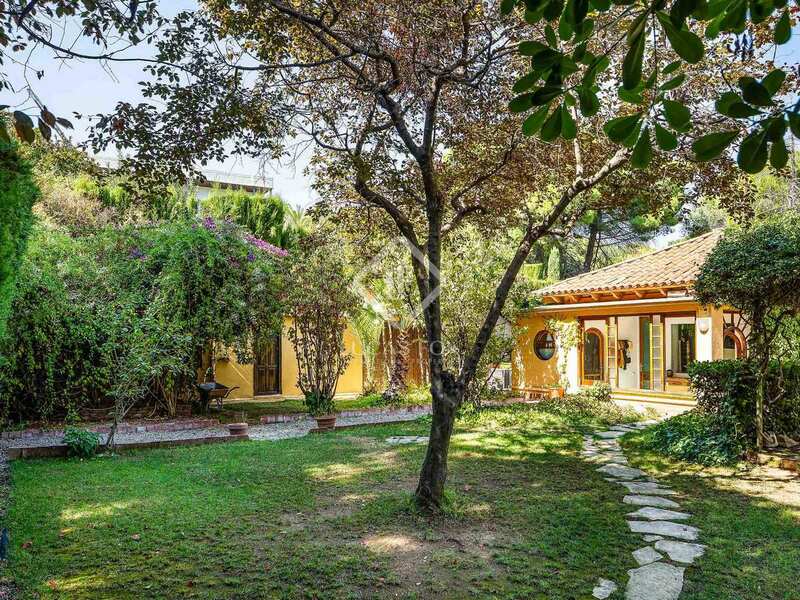 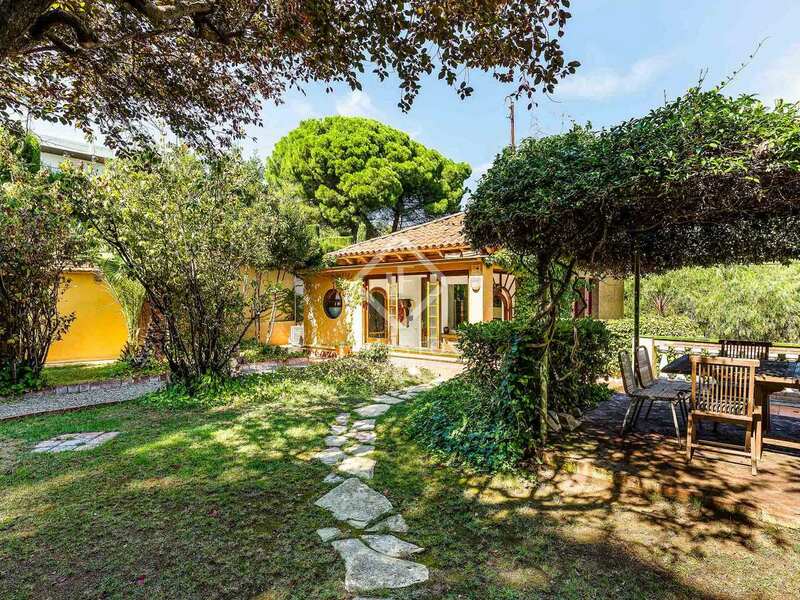 Property located in one of the best areas of Pedralbes, next to the Monastery and Avinguda Pedralbes, Avinguda Pearson and several international schools. 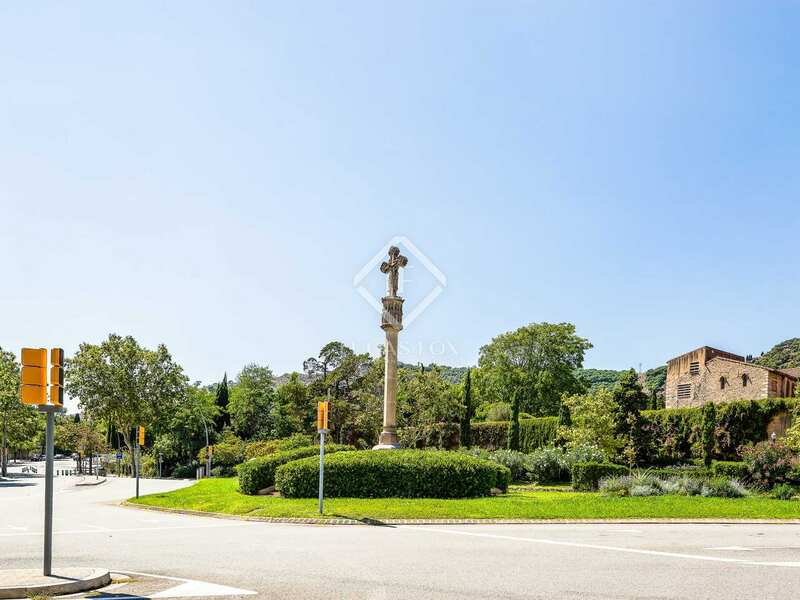 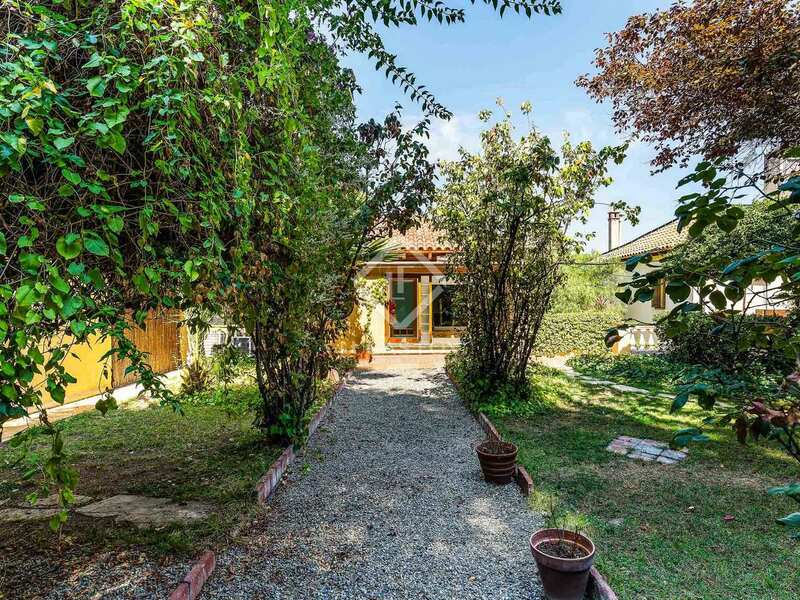 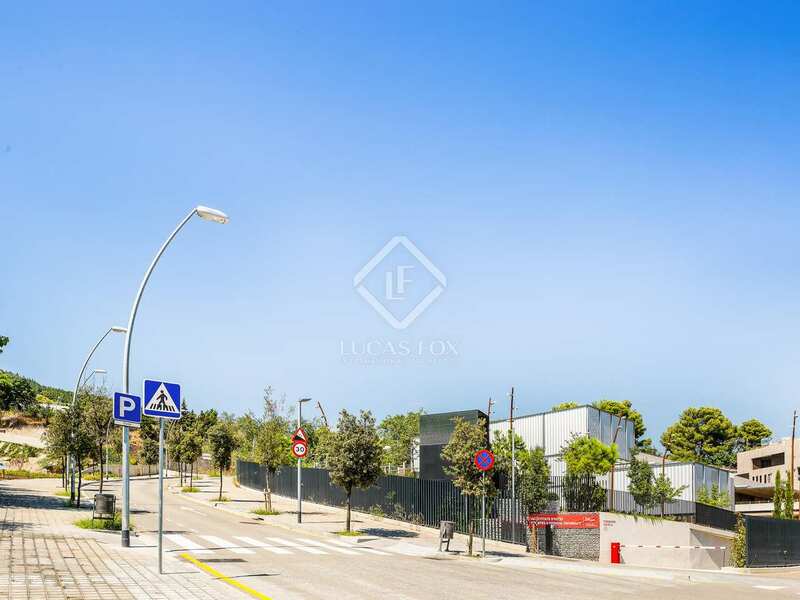 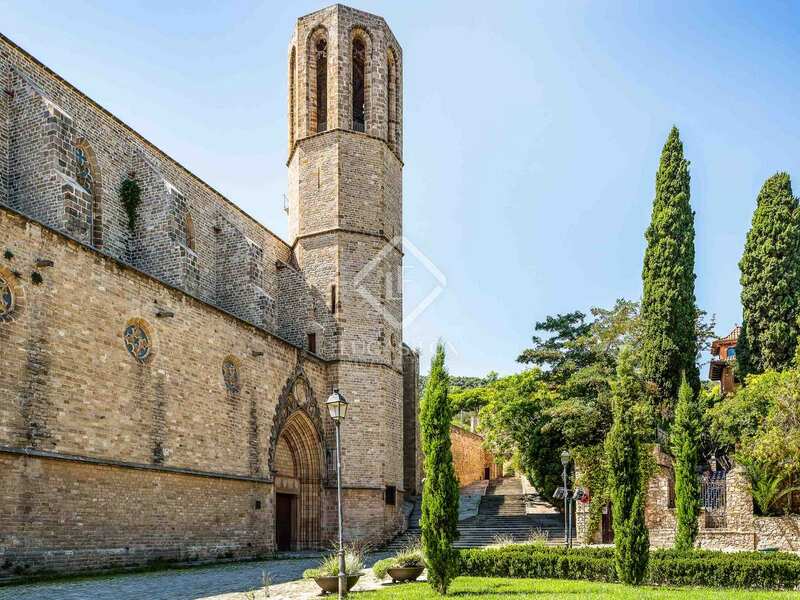 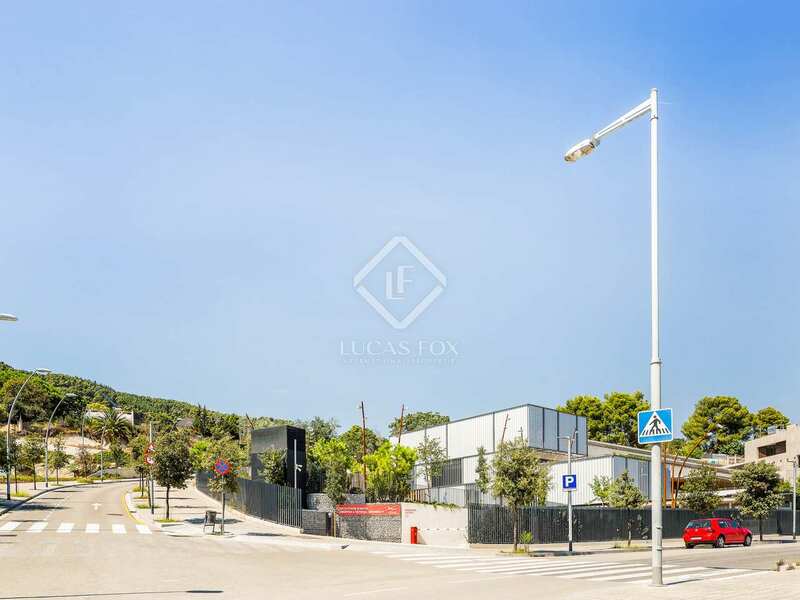 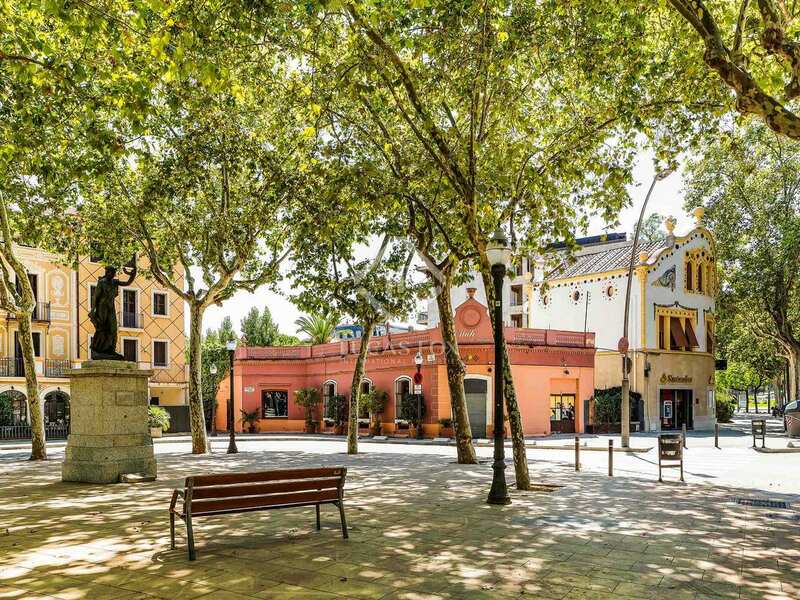 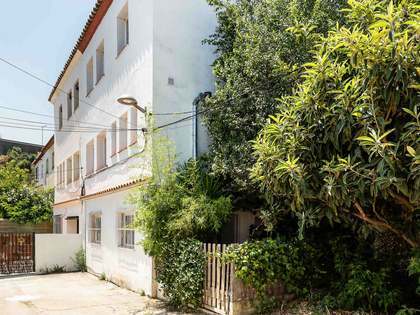 It is next to the Oreneta Park and at the foot of the Collserola Park - Carretera de les Aigües, as well as the schools named Aula and Bettania. 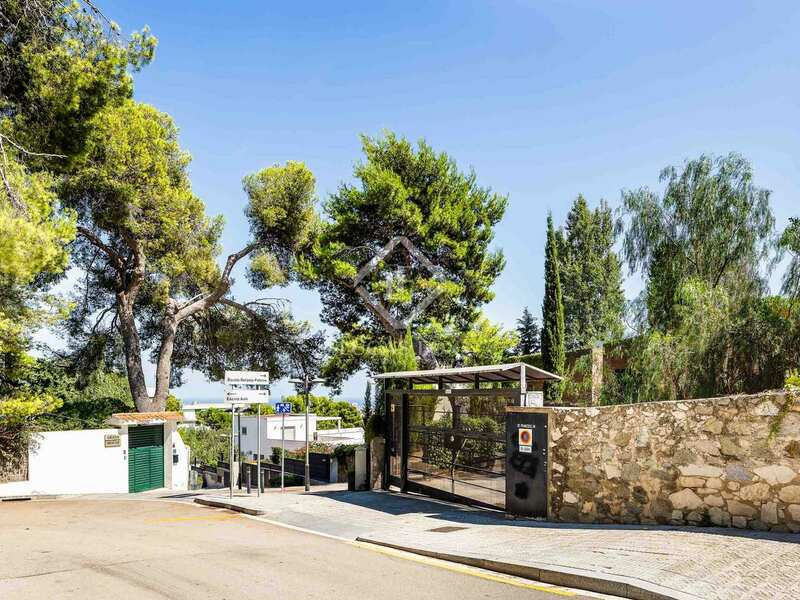 The area offers public transport (bus) only 3 minutes. 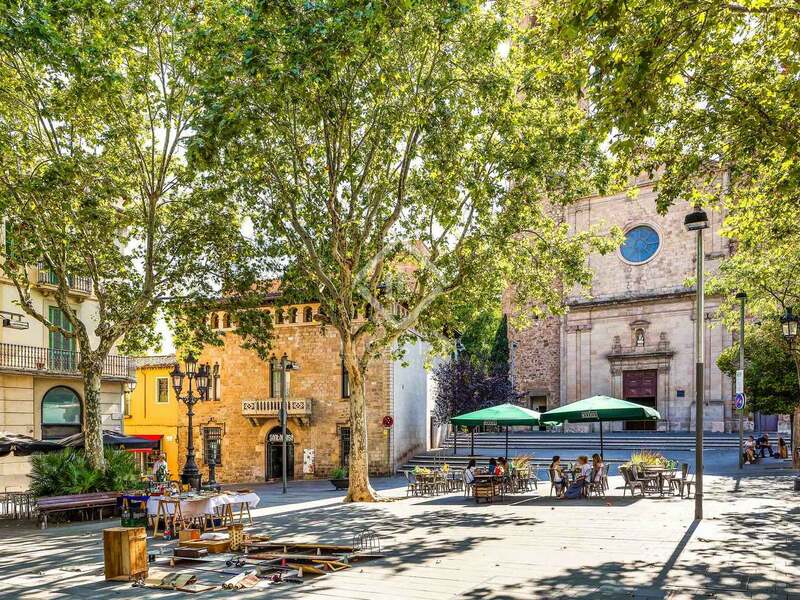 You can reach Viejo Sarrià (Old Sarrià) on foot in 15 minutes and the FGC station with services to Plaça Catalunya. 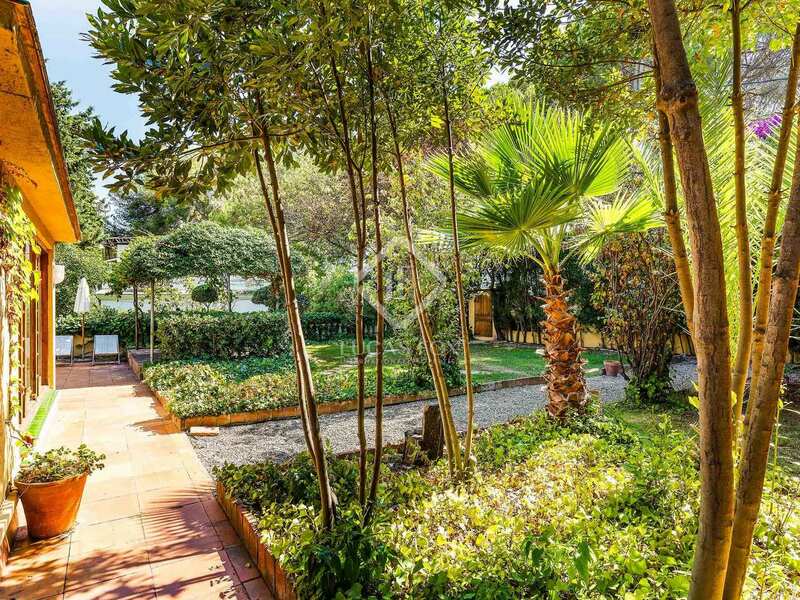 The Jardi Abedessa restaurant is 5 minutes' walk away.